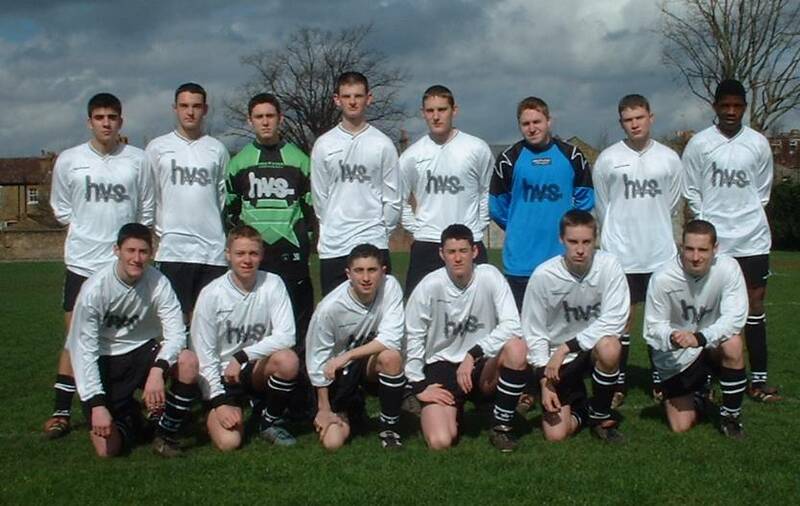 For the 2002/2003 season, Raynes Park Vale FC will again be running a Youth Team. The team will be competing in the West Surrey Youth League Under 18 Premier Division. This is a new team for Raynes Park Vale FC, last season most of the players played for HVS Football Club in the Under 17 section of the Epsom and Ewell Youth League where the team finished runners-up in Division 1. After a very successful season, the management team of Bill and Dave had to find another league for the team to move to as the team was now too old to continue in the Epsom and Ewell Youth League. As well as finding a new league they also came up with the idea of merging with another club. It was at this point that an approach was made to Raynes Park Vale who gladly accepted the offer. Since joining forces with RPVFC the youth squad has already been added to in readiness for the forthcoming season. Bookmark this page to stay in touch with the Youth Section of Raynes Park Vale FC. The page will be regularly updated with fixture information, results, and match reports.